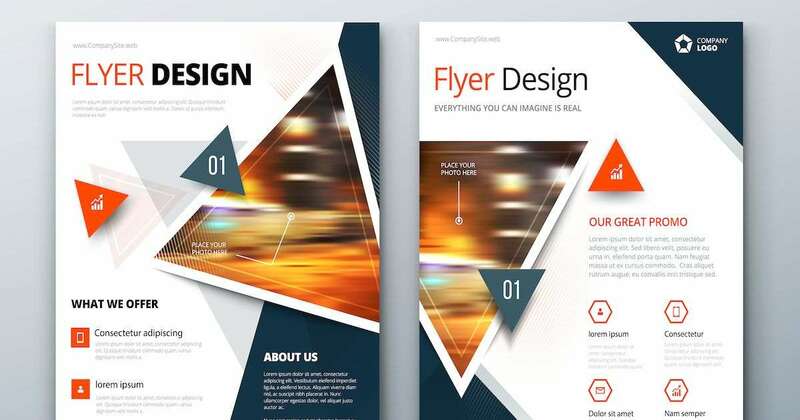 In a digital world, it can be increasingly difficult to believe that printed materials still produce results when marketing your small business or organization. In the first quarter of 2018, Nielsen reported that American adults spend over 11 hours per day consuming media content, which includes using smartphones, listening to the radio, and spending time on desktops and tablets. That’s a lot of digital consumption! And it’s precisely the reason why print materials, like flyers, brochures, and marketing postcards still stand out.